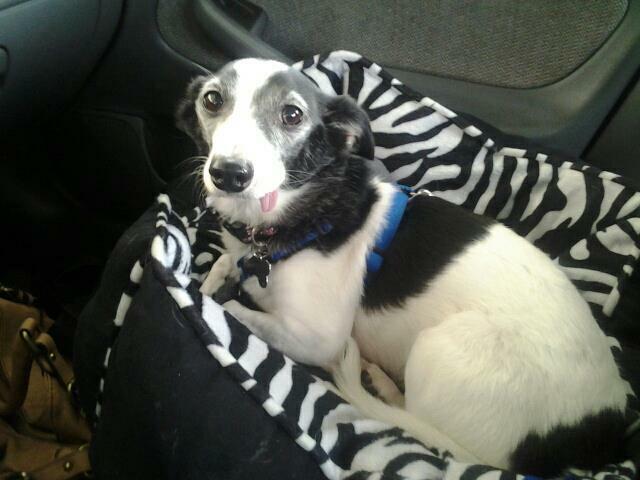 My dog Molly is 12 years old and doesn’t have many teeth left so food can be hard for her to chew. 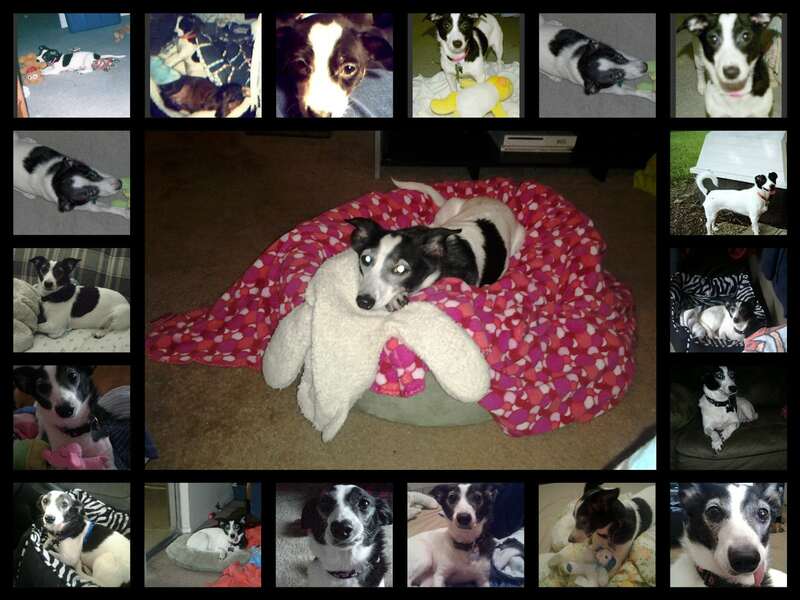 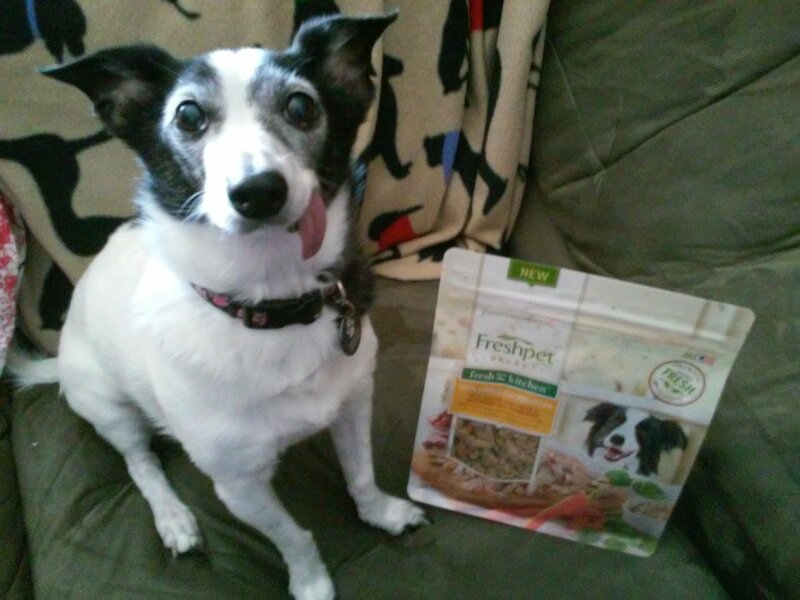 We love Freshpet because it is easy for her to chew and it is healthy for her. 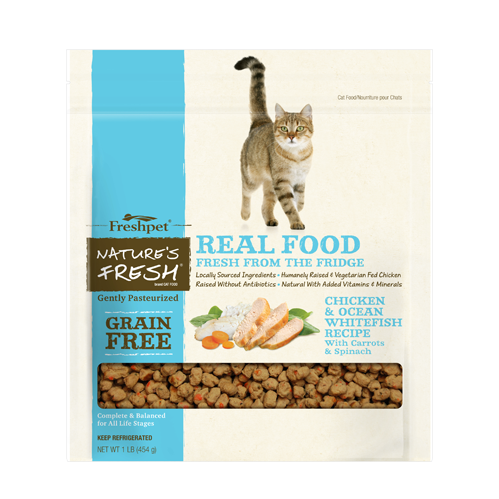 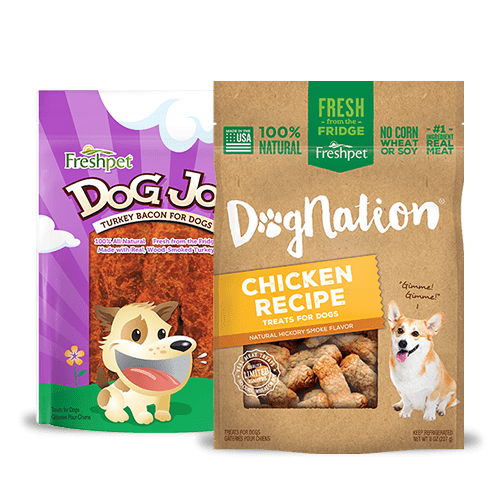 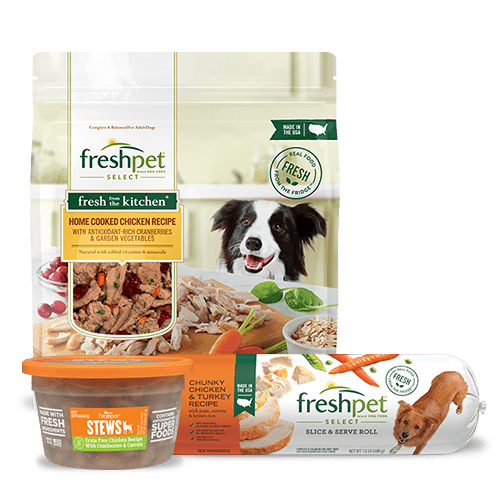 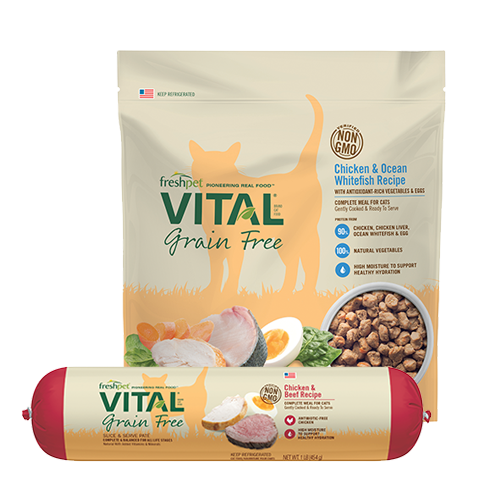 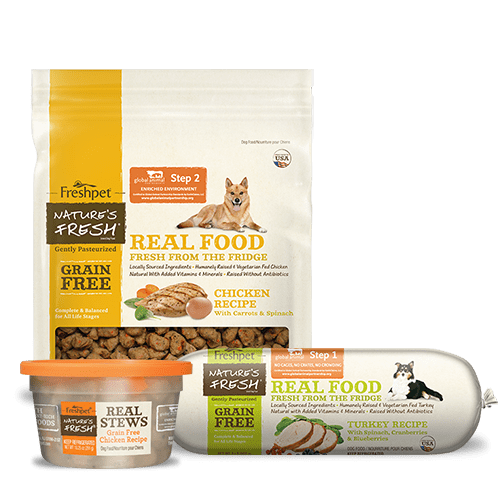 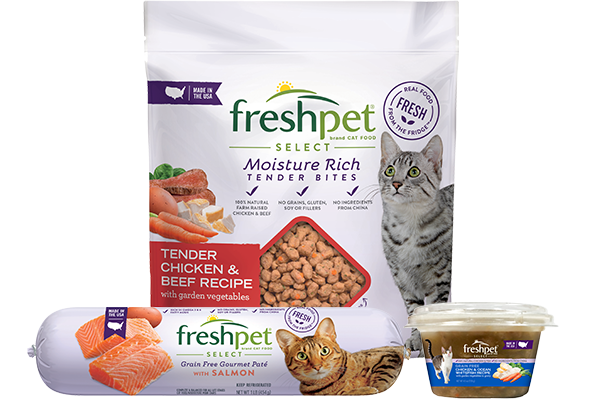 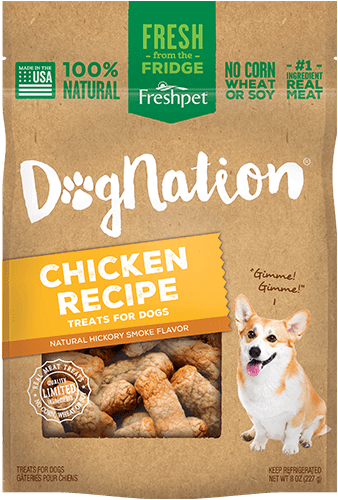 Recently we tried Freshpet Select Fresh From the Kitchen Home Cooked Chicken Recipe and it smells really good like all the other Freshpet products do! 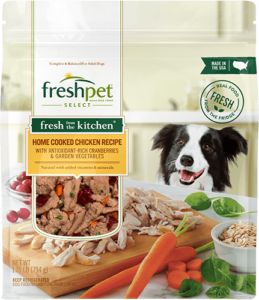 I cut it up in small pieces and Molly LOVED eating the Freshpet Select Fresh From the Kitchen Home Cooked Chicken Recipe. 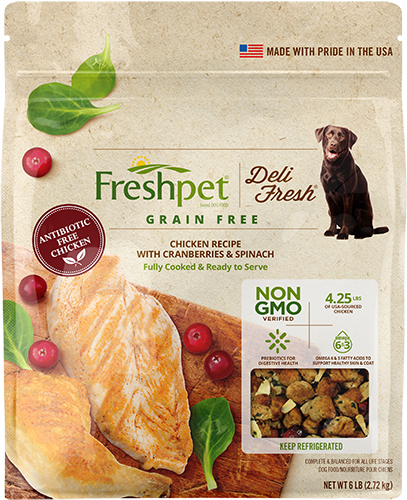 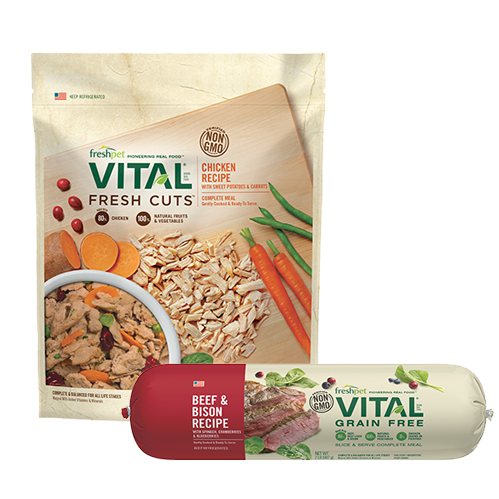 We will be adding Freshpet Select Fresh From the Kitchen Home Cooked Chicken Recipe to our purchases from now on!